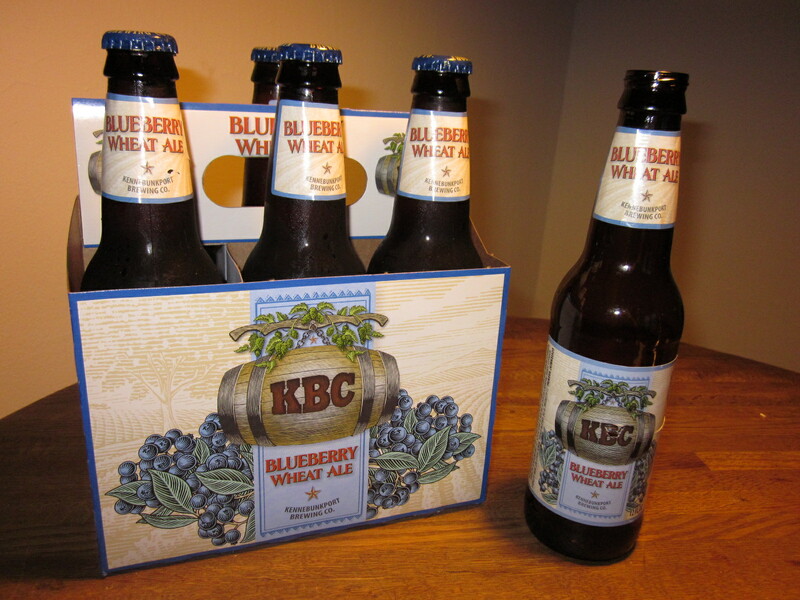 This entry was posted in Humor and tagged ale, blueberry, kbc blueberry wheat ale, trader joe's. Bookmark the permalink. The blue windex martini of its day re that beer of yours! Or make that blueberry Windex this time around, Max! Go for the cheap wine at Trader Joe’s. Does the body good. As the mother of two under three, I’m sure you know well what you’re talking about. So you didn’t like it? No really. But yeah… it’s true. Go buy a pack of sweet tarts. At least you know what you’re getting, right? Shame though… I really wanted to like this beer. Funny post. I laughed until I stopped. You do realize that your comment probably just gave some numbnuts a brainstorm to make Sweet Tart flavored ale. Thanks for visiting! Blueberry flavored beer is just too sweet for me; even the memory of quaffing that six pack still makes me gag. I am in complete agreement with you about Coor’s light — and I, too, had my first taste of that beer-flavored water on a camping trip. Never again … to both Coor’s and camping. I’m a city-slicker that requires a firm mattress and easy access to on site indoor plumbing. Thanks for visiting Wild Wilson!